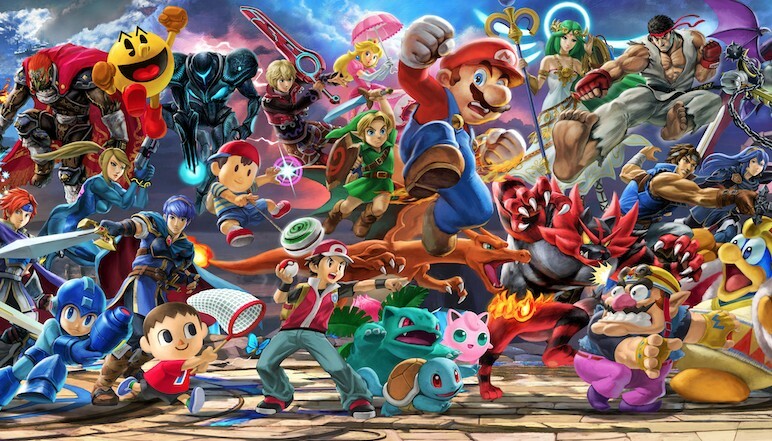 ZeRo (Gonzalo Barrios), the world’s best Super Smash Bros. for Wii U player in the competitive scene, has ranked the best and worst fighters for Super Smash Bros. Ultimate. 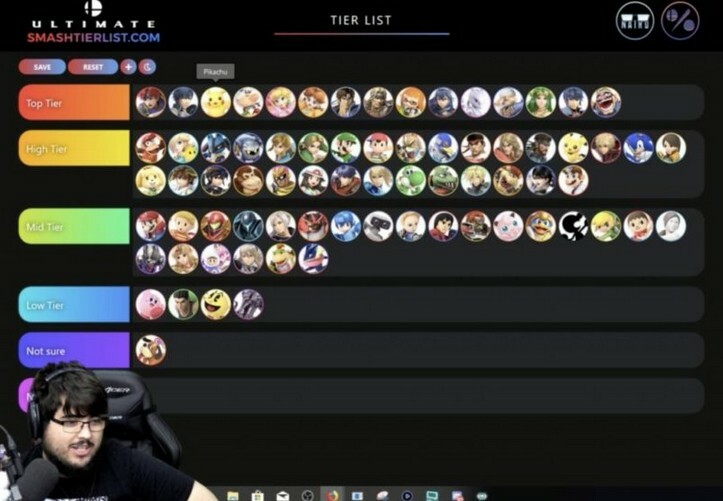 As you can see from the list, most of the characters are classified in op Tier, High Tier, or Mid Tier. There are only four fighters in Low Tier and Duck Hunt’s tier is the only one left undetermined. Hopefully now you know which fighter to pick when fighting competitively.